If you live in a house with a basement or you know someone who does, you’ll most likely agree that ‘basement air’ is the most compromised air in the house with that noxious “basement smell”. Even when the house appears to be clean, a finished basement carries way more air pollution compared to the floors above it. Now because those pollutants are buoyant, they rise and will usually spoil the air in the rooms above too. The question then is, why does the air in the basement smell so unhealthy that it needs purification? The smell from the basement is usually accentuated by gypsum-based wallboards and finished basements with carpeting. This degrades the overall air quality in the basement because carpeting absorbs moisture through the foundation via a process known as capillary action. The capillary action puts more moisture in the air and wets the insulation hence creating excess humidity. Although carpeting manufacturers say that carpeting is mold resistant, we all know that dirt, skin cells, and dusts in the fibers are not resistant to mold. When these things combine with excess moisture, they become quite rope for smell molds like Aspergillus and Penicllium. So what does mold smell like? 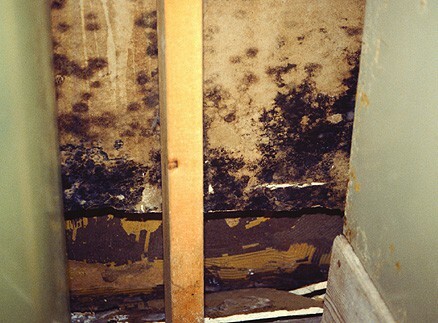 It is important to note that even one-time water damage could result in black mold. These black molds continue to grow and release pathogenic spores way after the wall gets dried although it might take months before the insulation dries off. All these are what leads to the poor quality of air in basements and the foul odor we often call the “basement smell”. Even unfinished basements make it possible for molds to grow. They typically contain more organic contents such as debris and dust than finished basements. 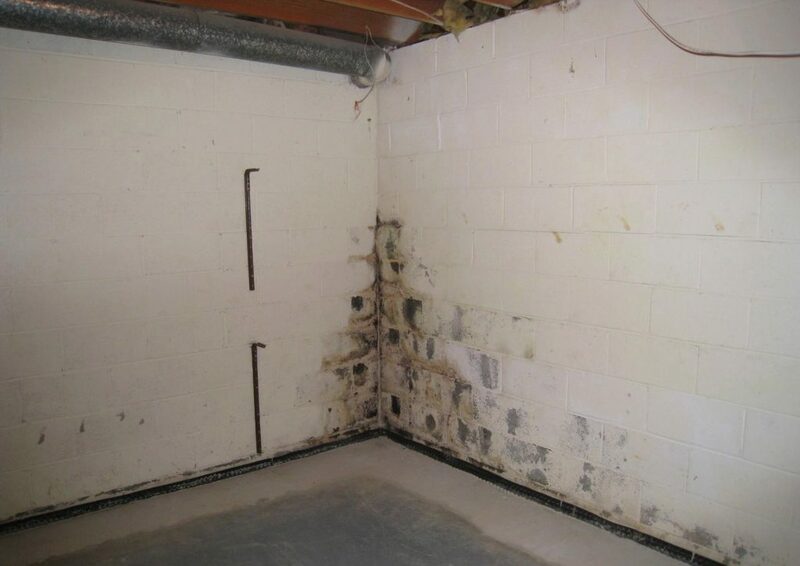 Since basements usually lack sufficient airflow, the insufficient cross flow ventilation combined with the toxic mold, the capillary action and the bacteria growth leads to a continuous basement smell. 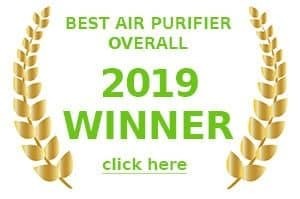 Although the toxic properties of these pathogens are responsible for the unpleasant odor, the harmful and irritating microbial volatile organic compounds (mVOCs) also contribute. The poor quality of air in Basements lead to the formation of mold spores in many hidden places you’ll rarely see. These mold spores can affect your health through ingestion, inhalation, and skin contact. While they’re rarely toxic, they’ll usually lead to mild allergic reactions like Headaches, fatigue, a runny nose, a scratchy throat and general breathing discomforts. One good thing is, you can control and manage the quality of air in your home. Below are some ways you can easily do that. Basements can often house a lot of pipework that can deteriorate over time. This can lead to pipes that sweat. Condensation that builds up on the outside of the pipes that can end up dripping – creating a haven for mildew. 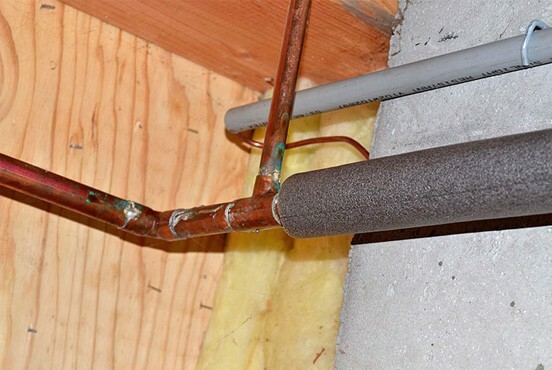 Adding a layer of insulation (foam padding) around your pipes can remove this problem. Drains can have a similar problem of retaining excess moisture, that can build up and begin to smell funky. See below for ways to fix that funky drain odor. If you have an air-conditioner down in the basement, make sure it is draining properly. This goes for any other form of air filtering devices you might have down there. Using aerosol cans, air fresheners and some other chemicals that could be releasing toxins in the air should be avoided. Other things that put toxins in the air include wood burning fires, and cigarette smoke. So you should avoid contributing to the problem and ensure that you clean and dust regularly.When cleaning you should also try to open any windows, as it helps to remove a lot of dust particles and allergens. It’s been observed that maintaining 50% relative humidity should be enough to control humidity problems that you might have in your basement. So getting a dehumidifier will help if you live in a high humidity environment. This solution really works. Not only does it kill the mold and mildew, but it will also get rid of a lot of the smells associated with a musty basement, even those that emanate from drains. Just pour the mixture down any drains once a week and spray on any areas prone to mold collection in order to keep on top of the problem. Just like you would in a bathroom to remove excess humidity, this is another great way to cycle the air in your basement, so as to reduce any buildup of noxious air. It is important to make sure you install a fan large enough to handle the size of room. If you have an excessively large basement, it might be a good idea to install more than one extractor fan. Unfortunately, due to the size of most basements, you typically need fairly large air purifiers that can handle large rooms and basements, the more expensive they are. However, once you have eliminated as many sources of damp and excess moisture from your basement, this is the final touch to keep your basement smelling great.